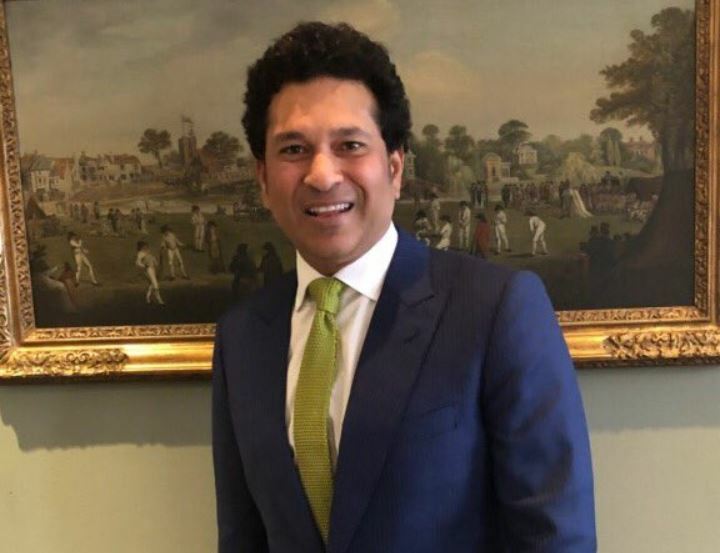 Legendary India skipper Sachin Tendulkar was set to follow the long-standing tradition of ringing the bell at the iconic Lord’s cricket ground ahead of the second Test between India and England but his plans were put on hold after the opening day getting washed out by rain without even a ball being bowled. Tendulkar was also spotted getting clicked with Bollywood director Kabir Khan and actor Ranveer Singh. Sachin also posted a picture with Ranveer and Kabir, his post read: “he upside … I got to bump into this dynamic duo. Always a pleasure catching up with @ranveersingh and @kabirkhankk. #Lords #ENGvIND”. 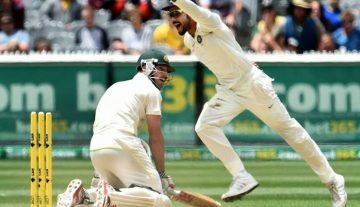 India had lost the first Test of the five-match series at Edgbaston by 31 runs. Interestingly, the last time India played at Lord’s in 2014, they won the match against England after riding on some fine bowling performance from Ishant Sharma. The visitors had earlier won the T20I series but suffered a defeat in the ODIs.